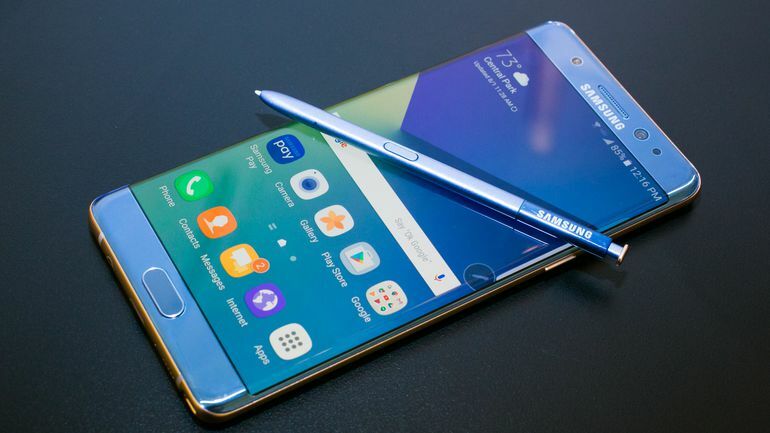 After reports of Samsung Galaxy Note7 explosions, the company suspended sales and later manufactured replacement units that promised to come with no safety concerns. 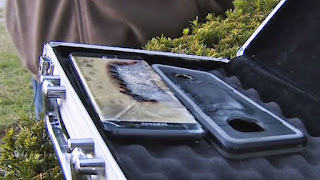 But now, with yet another report of a replacement Galaxy Note7 unit exploding, it's becoming clear that Samsung will have trouble winning the public's trust regarding the problematic Galaxy Note 7. 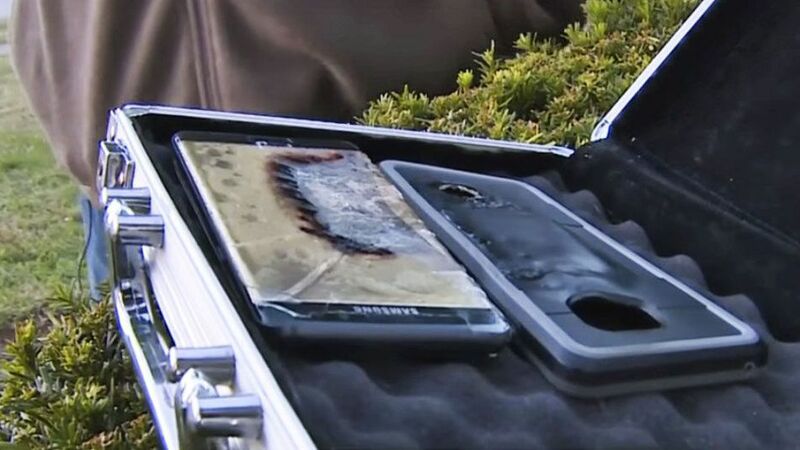 According to Klering, he's been using the replacement Galaxy Note7 for about a week before the trouble started. An online media representative who tried to reach out to Samsung for comment, alleged that the company did not immediately reply. What’s your opinion about this Samsung Galaxy Note 7 saga, as for me I suggest everyone should just forget about the phone and go for other trusted products with no explosion records.